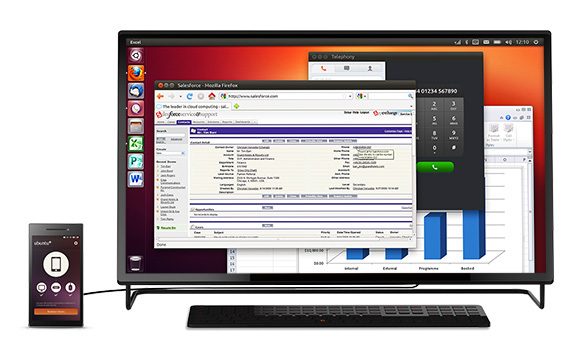 Canonical finally unveiled Ubuntu Edge, the next generation of personal computing: Smartphone and desktop PC in on device. Ubuntu Edge is a Smartphone that can be connected to any monitor and this Ubuntu phone transforms into an Ubuntu PC will a fully integrated desktop OS and shared access to all files. Ubuntu Edge has 4.5-inch screen with 330ppi resolution, multi-core processor, at least 4 GB of RAM and a massive 128 GB of storage. The phone also has dual-LTE chip so that you can connect to 4G network. 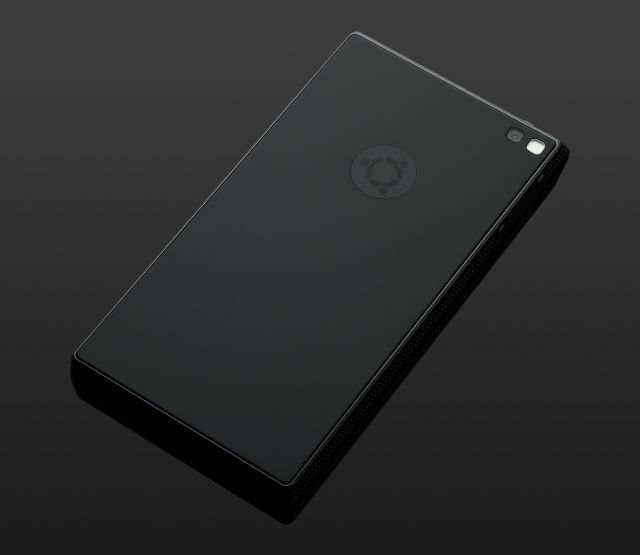 The Ubuntu Edge will dual-boot both the Android and Ubuntu phone OS and when you connect it to big display it’ll convert into a fully integrated Ubuntu desktop PC. Canonical also plan to push Ubuntu for Android app so that you’ll get fully functional desktop PC in your existing phone when docked. Yes Ubuntu for Android is real and soon it’ll be available to higher end device. Currently the Ubuntu Edge is up for funding on Indiegogo and the way it receiving funding, it’ll soon hit the goal. More info on Ubuntu Edge project here.